Drop us an email if you'd like to reserve yours! 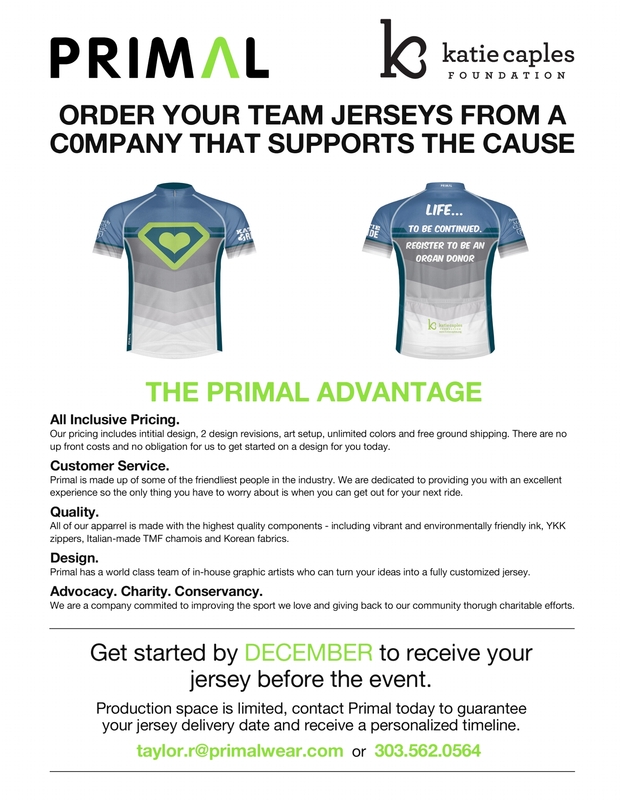 And if your team is looking to create a custom jersey, please reach out to our friends at Primal! They got all the cool gear! 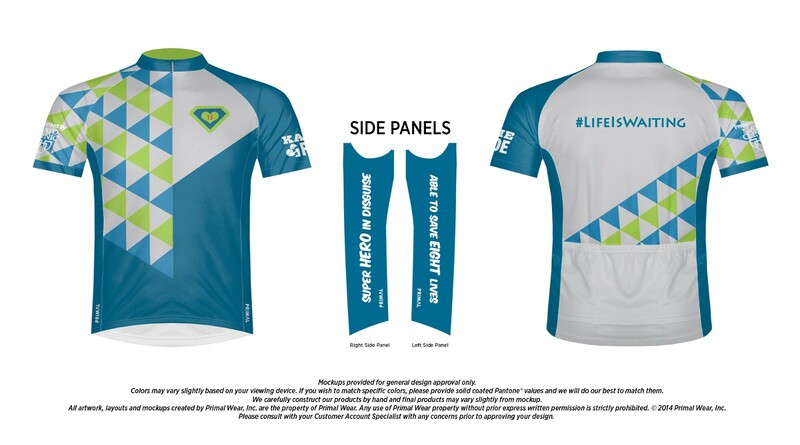 Thank you to our friends at Primal Wear Cycling Apparel for their awesome design and excellent customer service!